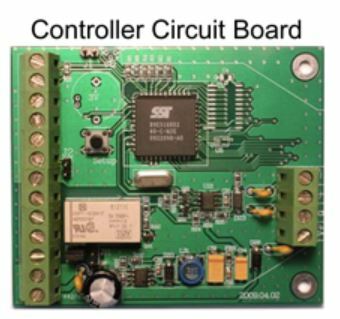 If you have (or will be getting) an Eternity Door Controller System, then here's an economical way to control a second door with it. You'll also need to purchase the Keypad with iButton Reader which is sold separately. 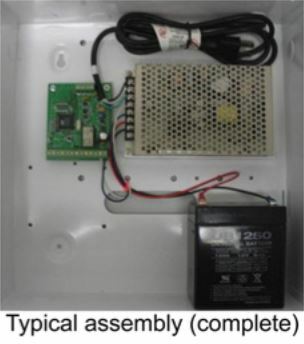 To use, first install this second circuit board into the steel box of an existing Eternity Door Controller System. 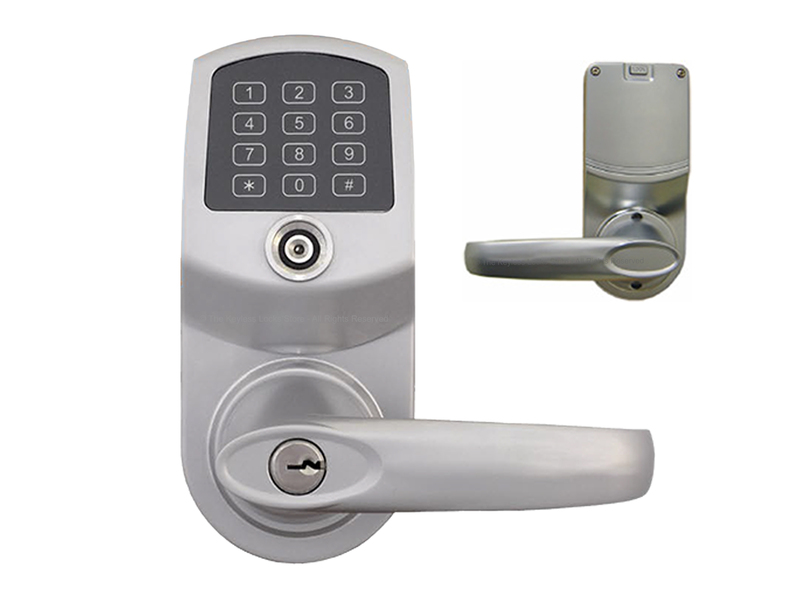 Next, purchase and install an Eternity Door Controller - Keypad with iButton Reader for Second Door ) on the wall by the second door. Then, run the wires back to the steel box and to an electric or magnetic strike.